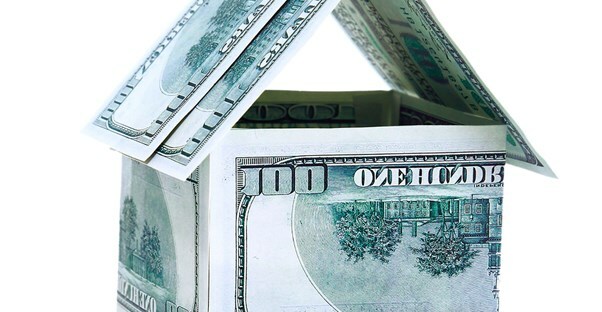 HARP Refinancing: Are You Eligible? You may be considering refinancing your home for a wide variety of reasons. You may want to switch to a fixed-rate mortgage rather than a variable-rate mortgage. You may be struggling financially and may want to lower your payments or your interest rate. Perhaps you want to perform a cash-out refinance and draw some money for investments. Maybe you just want to pay off your mortgage sooner. These are possible opportunities that might be available for you through a federally mandated program called the Home Affordable Refinance Program (HARP). You can qualify for this program if you meet the following requirements. Current on Mortgage Payments To qualify for the HARP program, you must be current on your mortgage payments. You must have been current for at least one year for consideration. If you are not current on your monthly payments, then you may want to seek a different recovery option. The HARP program is for people who have been denied traditional home refinance opportunities due to the value of their homes or other reasons. Freddie Mac or Fannie Mae Guarantee To qualify for the HARP program, you must have a home loan that either Freddie Mac or Fannie Mae owns or guarantees. You can use a wide variety of online tools to determine if either Freddie Mac or Fannie Mae owns your loan. Additionally, you can contact the institutions directly. Selling Date Requirements Your mortgage must have been sold to Fannie Mae or Freddie Mac on or before May 31, 2009 to quality. Loans that were purchased after such a date are not eligible for this particular program. No Previous HARP Enrollment To qualify for the HARP program, you must not have received previous refinancing through the HARP program. The only exception is if the loan was refinanced through HARP between March and May of 2009. Bank Participation The bank that issues your mortgage must participate in the HARP program for you to be eligible. The quickest way to find out if your bank participates in the HARP program is by asking a customer service representative. A brief phone call to the bank will provide you with the answer you need to determine whether you will apply for HARP financing. Loan-To-Value Ratio Your existing loan-to-value ratio must be more than 80%. You can check your original mortgage documents or your current mortgage statement to find such information. If you believe that you are eligible for the HARP program, then your next step should be contacting a specialist for your options. Freddie Mac and Fannie Mae both have information on their websites regarding this program. Additionally, you can call a certified housing expert to inquire about how you can apply for HARP. A housing expert will take you through the proper channels so that you can better your life and your credit standings.